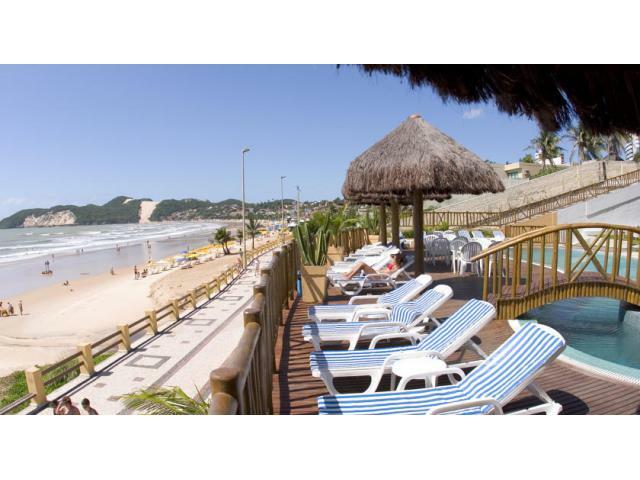 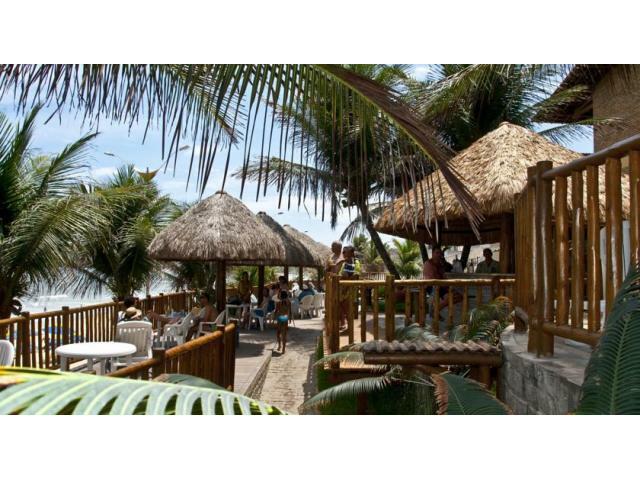 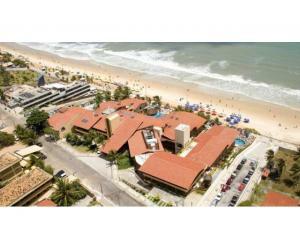 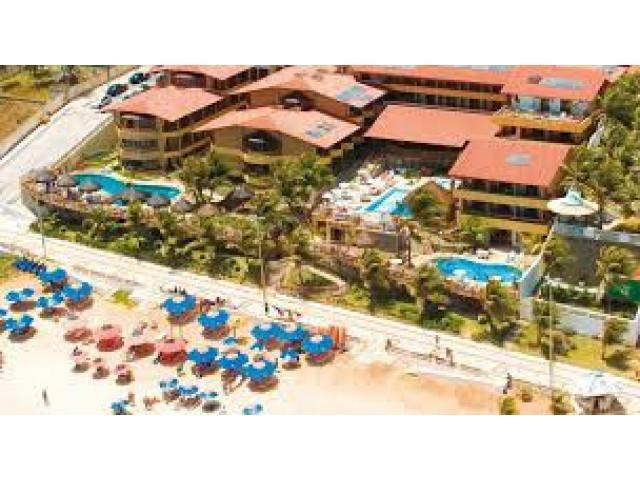 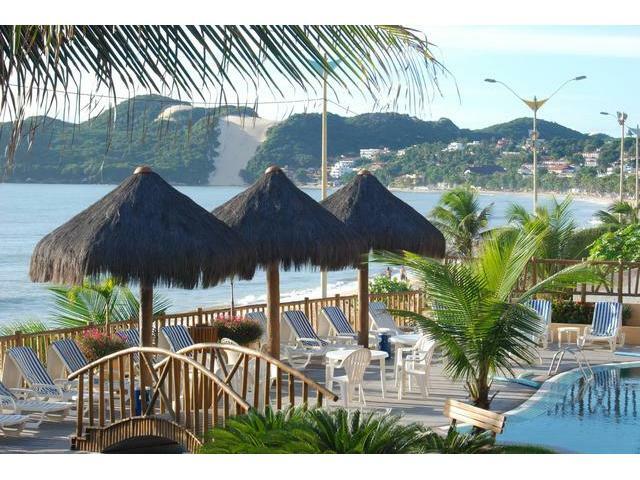 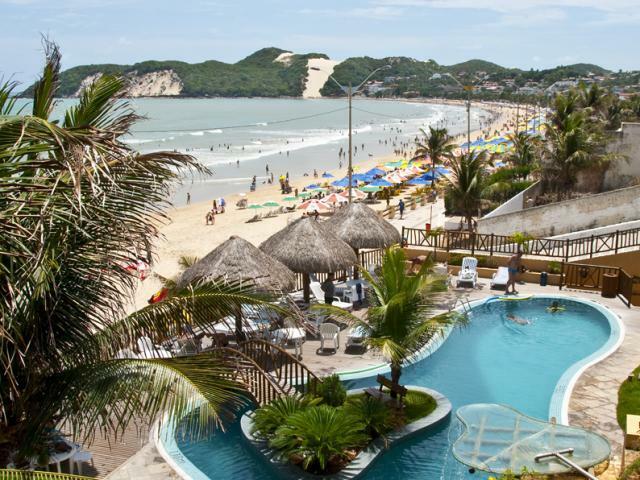 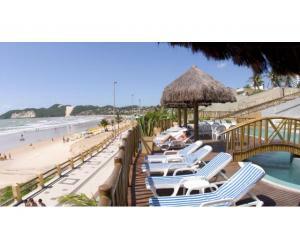 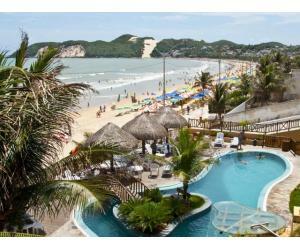 Hotel and mini water park by the sea on the beautiful Ponta Negra Beach. 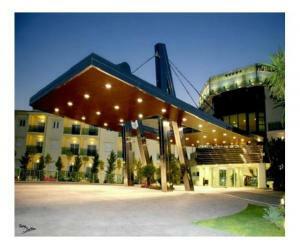 The hotel's leisure facilities include 3 swimming pools with waterfall, bar, steam room, and a modern gym. 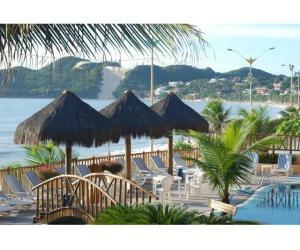 Rooms are spacious, with tiled floors and private balconies. 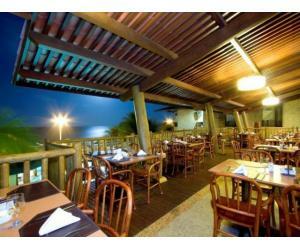 All include air conditioning, cable TV and minibar, and some offer a seating area and panoramic views of the sea. 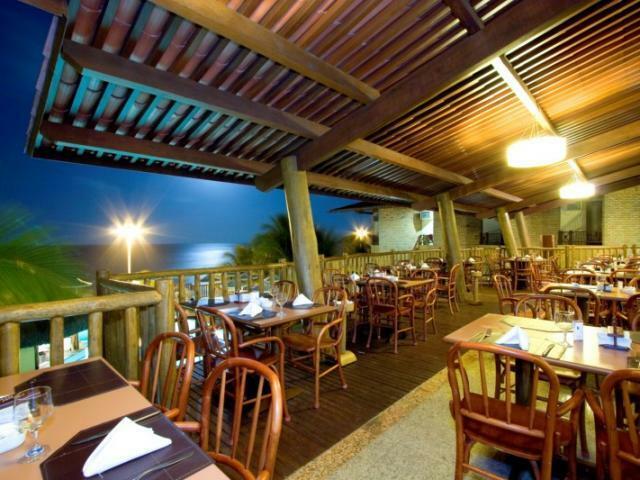 You can order cocktails, beers and wines and enjoy them on the panoramic terrace, which overlooks the sea and direct beach access. 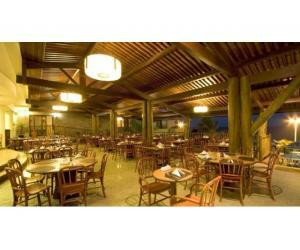 A breakfast buffet is available, as well as 24 hour room service. 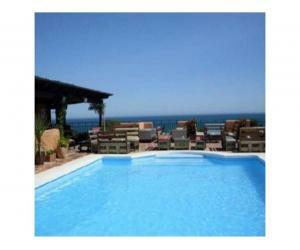 Other facilities include a games room with pool and deck. You can also relax with a soothing massage, or book a treatment at the beauty salon. 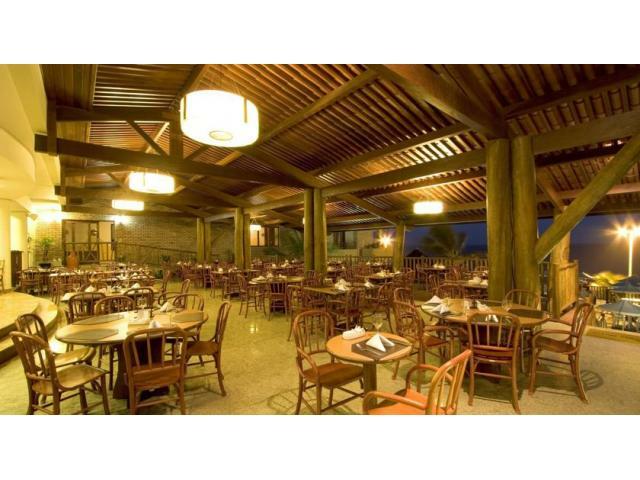 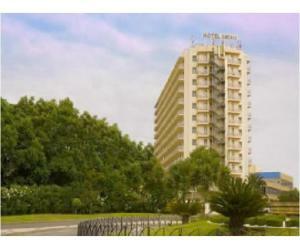 The hotel is 33 km from Sao Goncalo do Amarante International Airport and just 1 km from the beach mall. 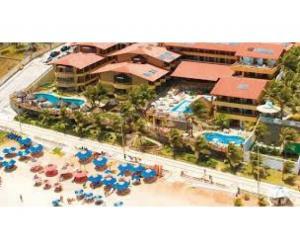 It offers free parking and a handy car rental service. 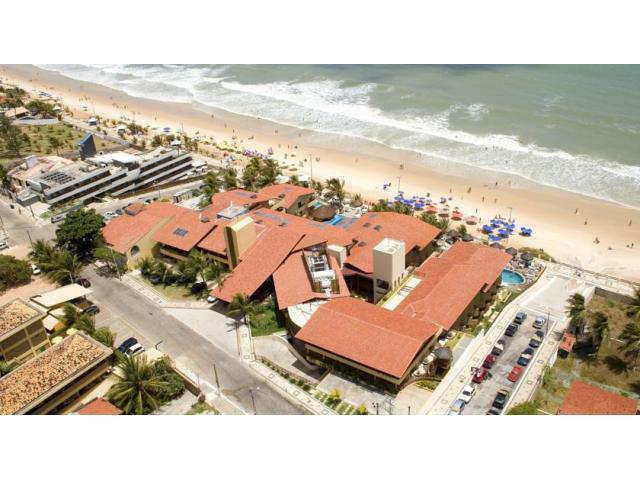 Hotel rooms: 136 Annual revenue (R$10,000,000) 25%profit.